The outdoor deployment is designed to enable enhanced mobile broadband with high capacity 5G gNBs and mmWave backhauling and wide area connectivity for IoT overlays. The indoor deployment is designed to enable an enterprise network, covering a continuous area of the Fraunhofer FOKUS offices. A seamless outdoor-indoor environment is adding to the two environments a means to test a local deployment which covers some indoor area as well as some outdoor premises (such as the outdoor premises of a use case). The indoor deployment (available since Nov 2017) is currently based on LTE access networks connected to the Open5GCore through using the building infrastructure. Through this, a dedicated network was created supplying connectivity to specific devices. 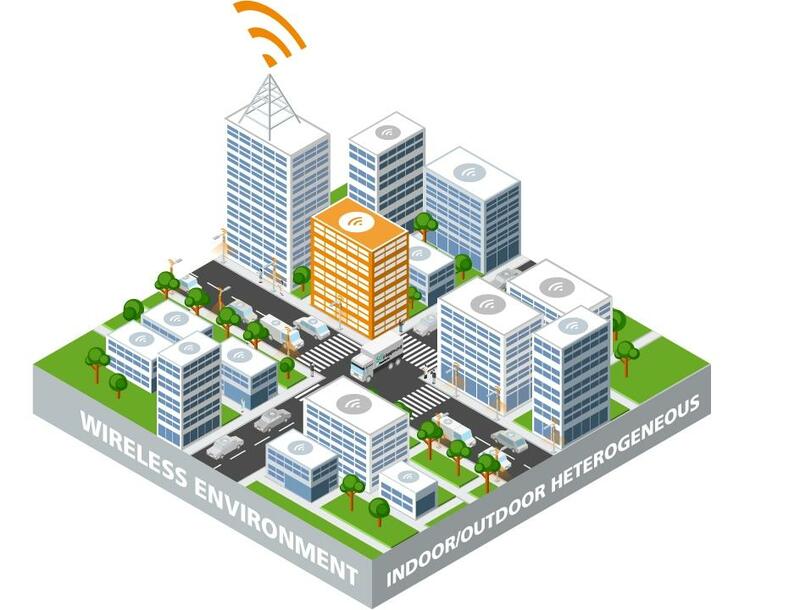 The outdoor deployment (available since Nov 2018) includes 2 small LTE cells interconnected with 60Ghz wireless backhaul between them as well as to the building site, where the same core network as for the indoor deployment is used. Extensions of the outdoor deployment with a wide area gNB as well as with a set of small cell gNBs and eNBs is planned to happen until April 2019.